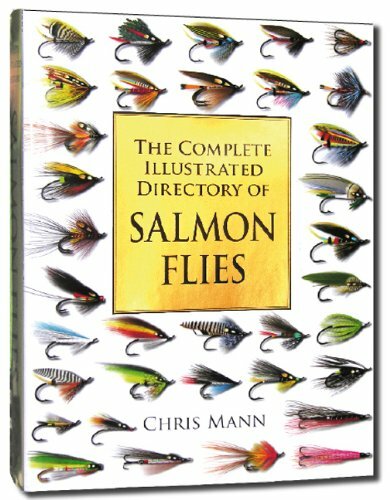 This is the most comprehensive Directory of salmon Flies ever published! The fruit of 30 years research by renowned international flytying author, Chris Mann is now available in paperback. He corresponded with countless expert salmon fly tyers throughout the world seeking out all their most popular and enduring salmon flies, adding these to all the classic patterns. 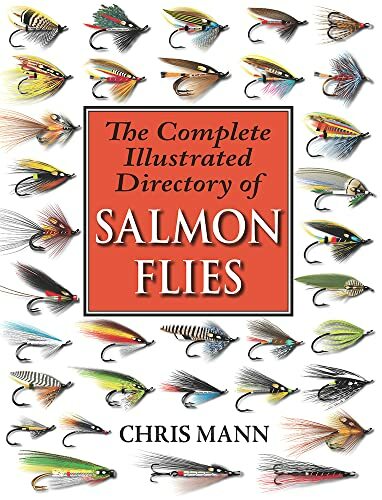 Over 1800 salmon and steelhead flies each one illustrated in colour and with its full dressing provided make this the definitive reference, the all-in-one volume for salmon anglers and flytyers throughout the world. Chris Mann s vibrant illustrations of the flies show them with a clarity, accuracy and consistency seldom achieved through photographs. The flies are ordered alphabetically, making it easy for the reader to find the exact fly and to check the precise dressing. Mann gives a brief introduction to each fly, noting its originator when known and the reputation it has achieved. A full, cross-referencing Index is included. So, when you next find yourself wondering what exactly a Cascade looks like, and whether there is something similar in your own box which will help you catch a salmon then you will reach for this indispensable book. Chris Mann had a peripatetic upbringing in which his parents moved constantly and he attended ten different schools. He learned to fish on the gravel pit ponds of Essex, and on moving to live in Scotland at the age of twelve, he discovered the joys of flyfishing. He trained as a graphic designer, before specialising in computer software development in Germany. After many years working all over Western Europe, he moved back to England where he now combines his graphic design commissions with website design and writing books on flytying.